If you liked this show, you should follow STEM Voices. This is a re-broadcast of STEM Voices that aired on April 26, 2017. We talk with Wendy Erikson, a contributor to Women and Drones. Wendy spent 25 years as a TV journalist before getting interested in drones. She began researching UAV technology, attended a couple conferences, bought a drone, and became an FAA Certified Remote Pilot. 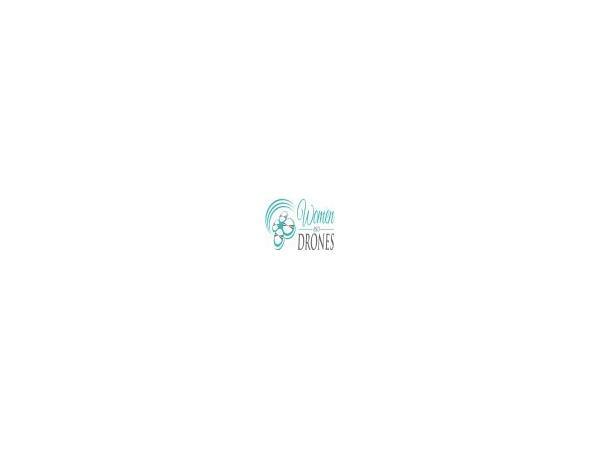 Women and Drones is the premiere global platform for women in the UAS industry. Women and Drones was started by Sharon Rossmark and covers stories about women from around the world who are doing exciting things with drones. The global platform also provides a place for women to connect, share ideas as well as preferences for products and services. Women and Drones also supports efforts to inspire more girls in science, technology, engineering, arts and math, otherwise known STEM/STEAM.